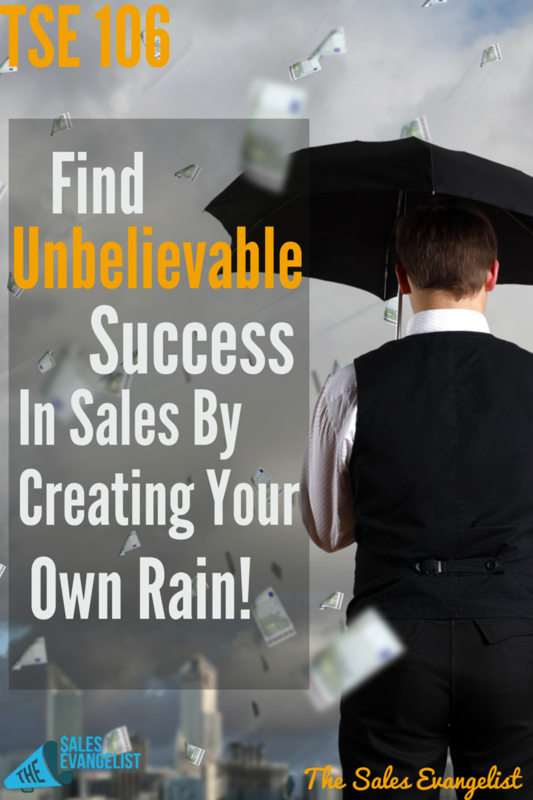 Home » TSE Podcast Post Page » TSE 106: Find Unbelievable Success In Sales By Creating Your Own Rain! Find a local restaurant that does not have a lot of foot traffic on a weekday evening. Connect with the manager about doing a local meet up where you will bring in a set amount of guests. Find out what kind of content your ideal customers would like and invite someone to come in and speak about it. Market the event to your network through your email list, Facebook, LinkedIn, Twitter or through tools like meetup.com. 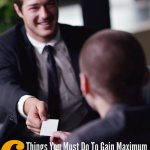 Offer the event regularly (weekly, monthly, quarterly). Use Google hangouts as away to offer the same thing online to a wider amount of people. You can also user Freeconferencecall.com or Bigmarker.com. Each has a free version, but you can take advantage of the paid portion for access to more features. 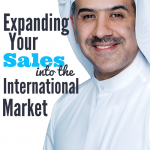 Interview guests your ideal audience would appreciate and share information that they need.